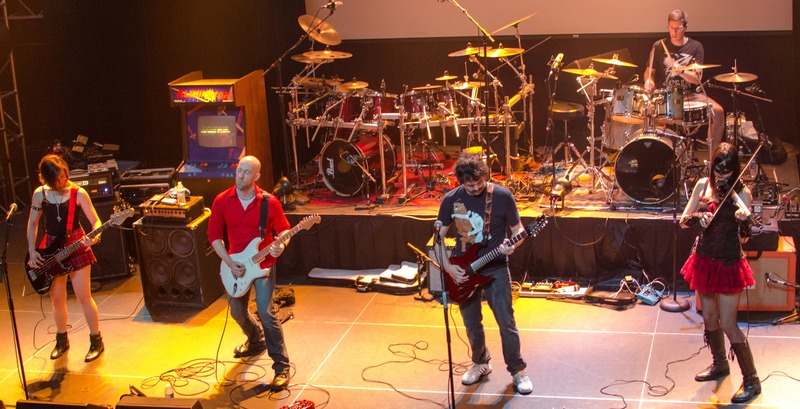 OverClocked University is the official live house band of OverClocked ReMix! We had an awesome time at MAGFest, and are ready to do it all over again at Game Over in Baltimore! Our debut album is out now!! Copyright © 2014 OverClocked University. All Rights Reserved. Site design by Amy Hsieh. Catharsis HTML Template by The Fireworks Police.